1939 Packard Other in San Diego, CA for sale. 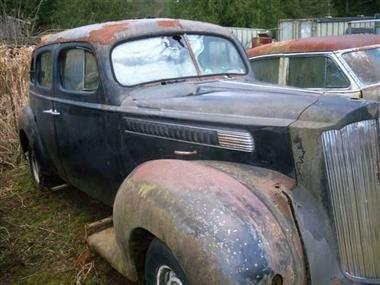 1939 Packard four door hot rod project. has all parts not shown. late model suspension and rearend. 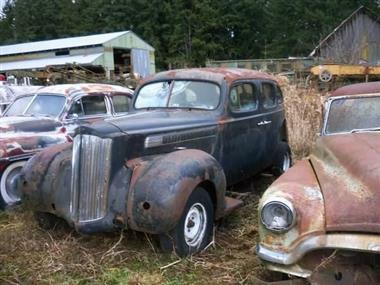 set up for small block chevy and turbo 350. comes with 1939 packard four door for parts. title.